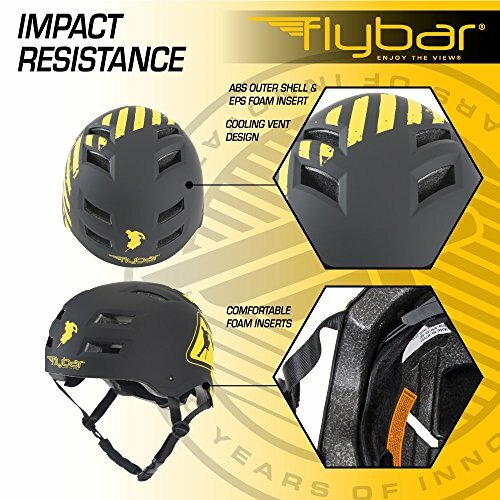 Ride and keep secure in style with the new Flybar Helmets. 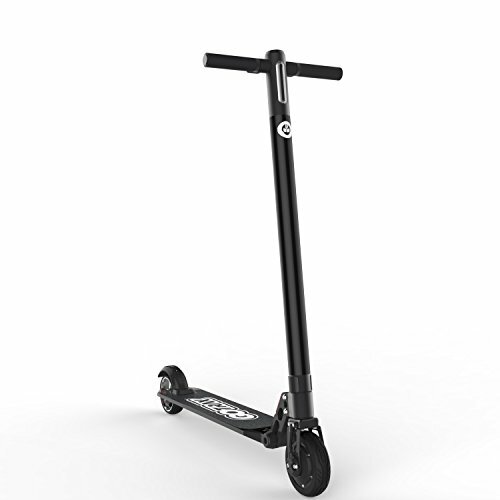 Tested and duel accredited for bicycling, longboarding, roller and in-line skating, aggressive/trick skateboarding & even with a few of those pogo sticks. 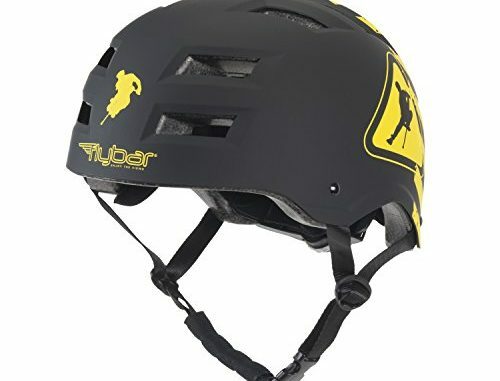 to withstand affect keeping you protected and safe. 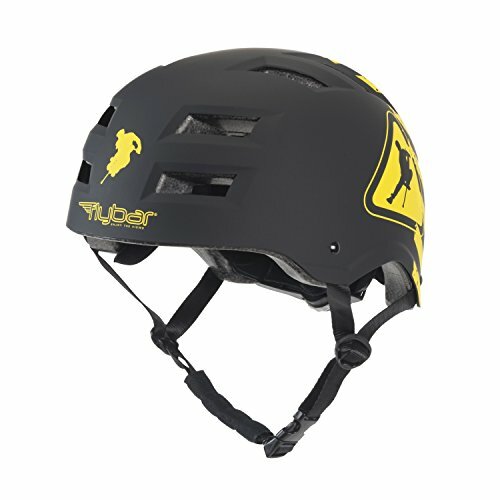 the helmet and also keep you cool. 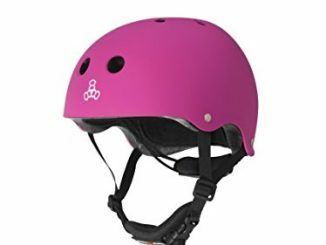 so that you know what size is best for you. 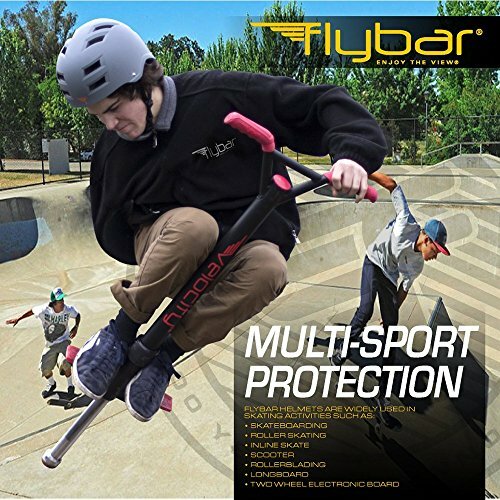 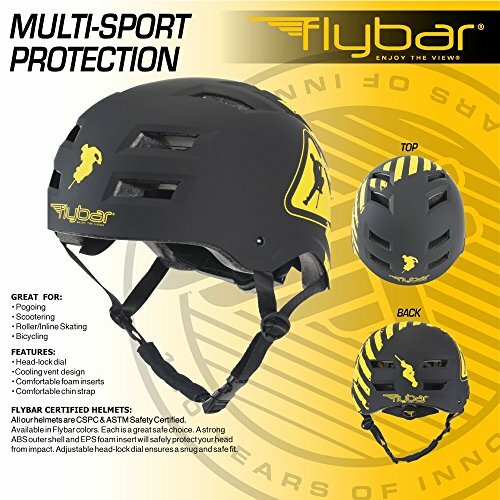 Feel safe and secure with all the newest Flybar Helmets! 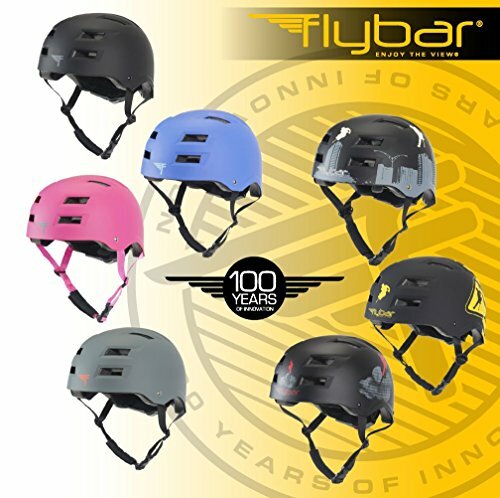 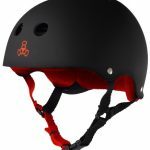 NEW FLYBAR DUEL CERTIFIED HELMETS- Our helmets include CPSC & ASTM Safety Accredited for bicycling, longboarding, roller and in-line skating, aggressive/trick skateboarding, scooter & pogoing. 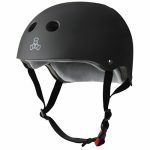 7 distinct COLORS AND DESIGNS TO CHOOSE FROM- If you desire a trendy printed design or a simple good matte shade, each is an excellent and safe option. 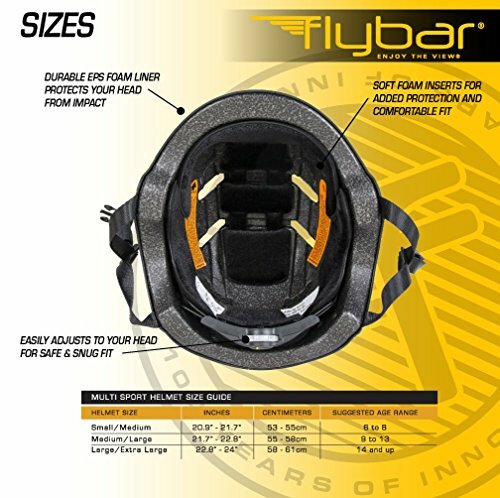 12 wide trendy vents on every Flybar Helmet to supply you with even air circulation to keep you cool. 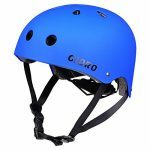 EACH STYLE COMES IN 3 SIZES- S/M (53-55cm/20.8-21.6in); M/L (55-58cm/21.6-22.8in); L/XL (58-61cm/22.8-24in) To get a perfect fit, assess the circumference of your mind beginning in the center of your brow to make certain you pick the right size. 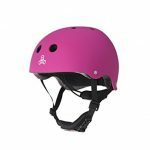 STRONG ABS OUTER SHELL & EPS FOAM INNER LINING- Safely protect your head from impact while providing the comfortable and cozy fit. 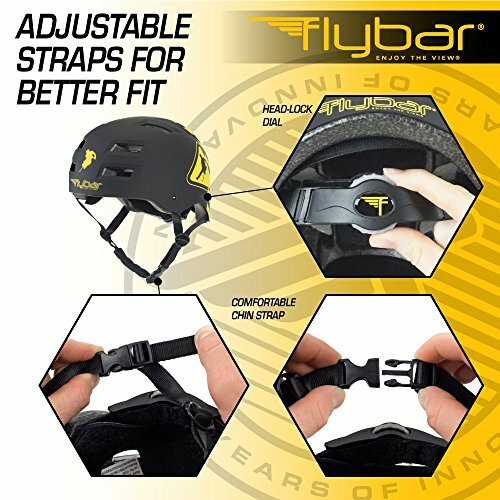 ADJUSTABLE FIT- The Flybar Certified Helmets comes with a flexible twist dial on the rear of the helmet to make sure you attain a perfect and secure match.